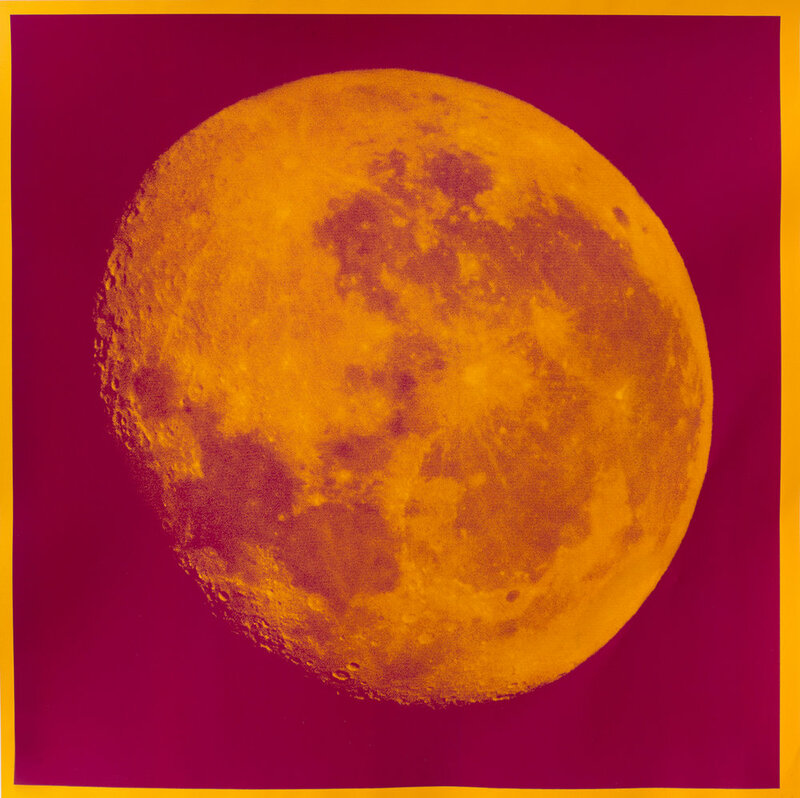 Filo Sofi Arts is pleased to announce Andy Gershon, Moon Portraits, an exhibition in collaboration with Castor Gallery of 9 new screen printed compositions and three photographs by New York based artist, Andy Gershon. "Moon Portraits" is a new body of photographic work based on Gershon’s images of the moon, captured by his telescope and transferred to silkscreens, creating immersive compositions of celestial moments. Gershon’s screen-prints offer a reimagined imagery of the moon’s phases; its shadows and brightnesses taking on novel, vibrant hues that reverberate vividly. 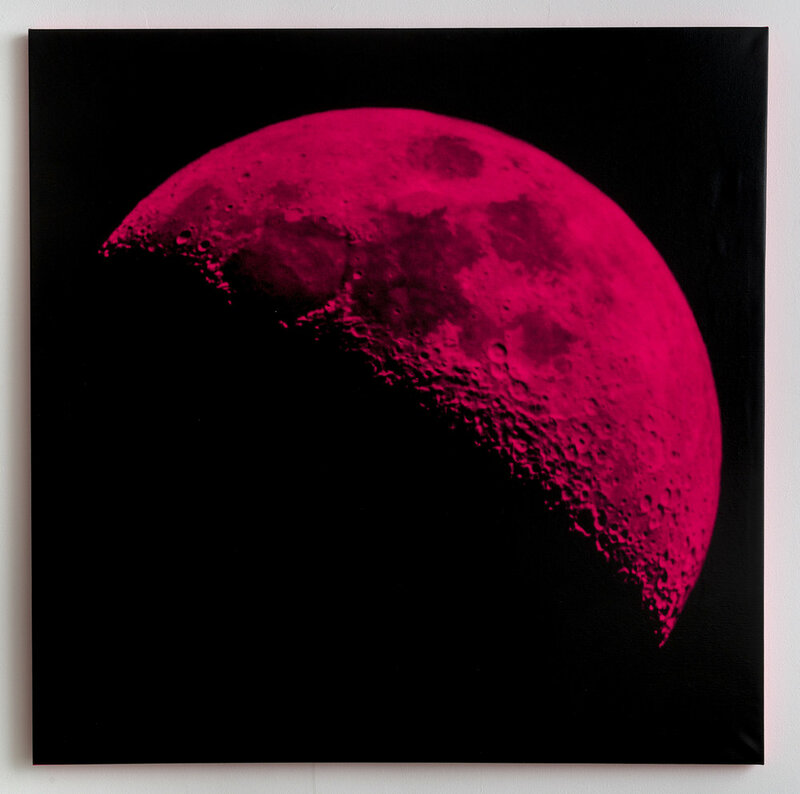 In "Moon Portraits", Gershon augments the subjects into colorful combinations that act like gravitational forces, turning each print into a magnetic focal point that reimagines a familiar feature, seeing it anew, unique and numinous. Gershon’s documentation and recomposition of elemental forces render these moments as markers, contemplating permanence and finitude. Andy Gershon (b. 1964, Kansas City) is an artist and photographer. His work has been exhibited in solo shows in New York City (Castor Gallery), Los Angeles (Kopeikin Gallery) and Kansas City (Weinberger Fine Art). Gershon is known as a tastemaker in the music business. He was responsible for discovering and nurturing the careers of The Smashing Pumpkins to Moby to The White Stripes. Gershon is the former President of V2 Records and has been nominated for a Grammy. Gershon currently lives and works in NYC. 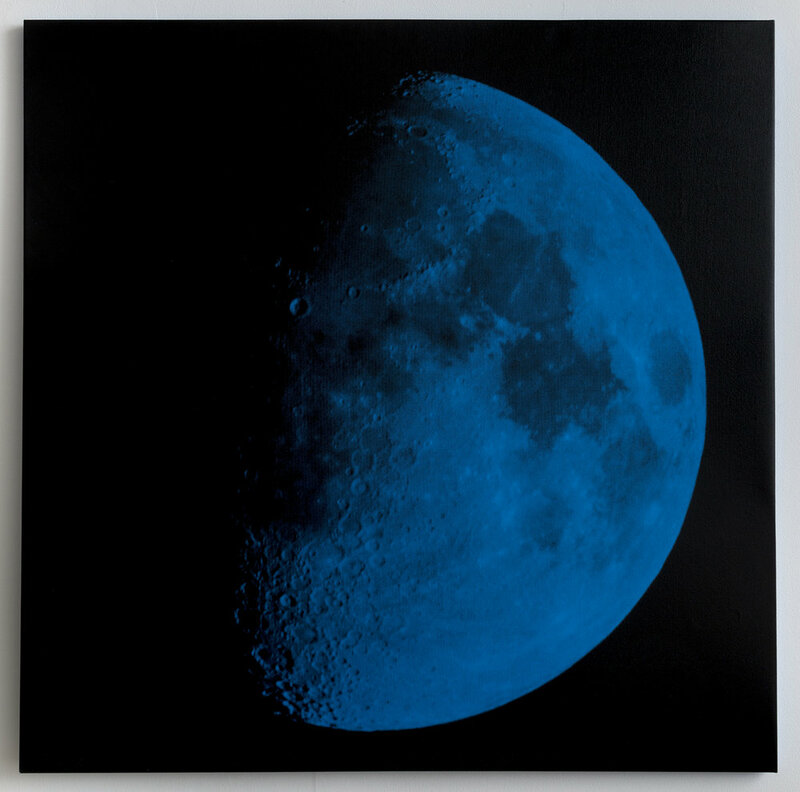 Andy Gershon, Moon Portraits is on view at 254 Broome St from January 11th– February 23rd, 2018, Wednesday through Sunday, from 12:00 PM to 6:00 PM.